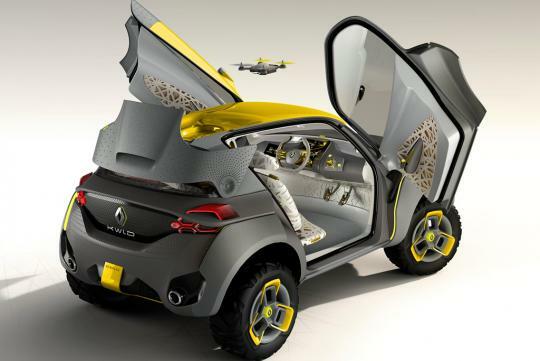 > KWID CONCEPT: A New Vision Tailored for New Market Needs. 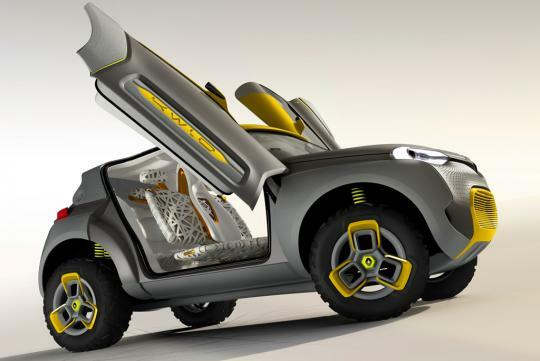 KWID CONCEPT: A New Vision Tailored for New Market Needs. 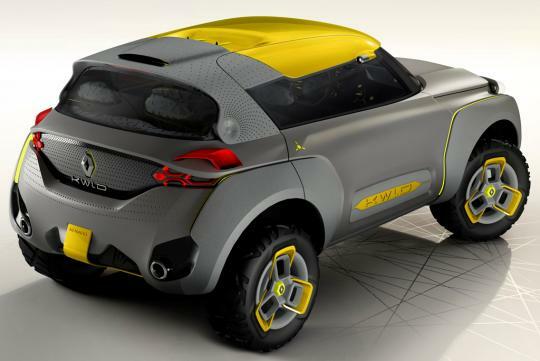 KWID CONCEPT, a concept car unveiled at the Delhi Auto Show, highlights both Renault’s commitment to new markets, such as India, as well as the company’s ability to produce appealing products in the compact car segment. The vehicle’s robust, yet fun design, along with its technology-driven features, is targeted at meeting the needs of young customers in these markets. Beyond the playful and imaginative styling of the KWID CONCEPT, the concept car also comes equipped with a host of technology-driven features, led by its Flying Companion. Aimed at offering a safe and fun driving experience, the Flying Companion is the first of its kind in the automotive world. Taking off from the rotating rear portion of the KWID CONCEPT’s roof, the Flying Companion can be operated in one of two modes – the automatic mode using a pre-programmed flying sequence and GPS location, as well as the manual mode, which enables the companion to be controlled using a tablet inside the vehicle. The Flying Companion can be used for a variety of purposes, including scouting traffic, taking landscape pictures and detecting obstacles on the road ahead. The KWID CONCEPT is also Z.E ready - being pre-disposed to receive batteries for electric use - and comes with a charging plug behind the Renault logo. The KWID CONCEPT is powered by the latest-generation downsized 1.2-litre turbocharged petrol engine mated to an Efficient Dual Clutch (EDC) transmission to combine driving enjoyment with low fuel consumption. Other technology-rich features include an electric operated front bench seat on a centre rail, electric opening doors, LED lighting and a state-of-the-art gear selector located on the dashboard next to the steering wheel. The vertically-mounted TFT touchscreen display acts as the dashboard in the KWID CONCEPT and also provides access to connected services. Are they timing this with the launch of the LEGO movie? This looks like a cartoon LEGO car. 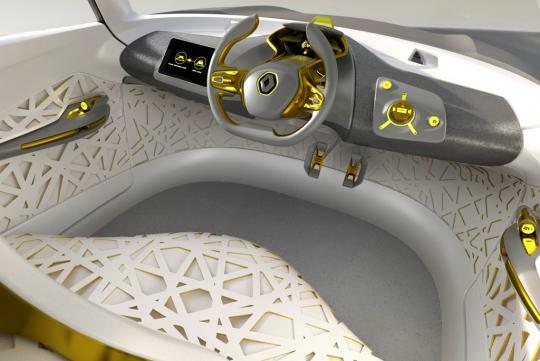 The only thing i like is the centre driving console. But this concept is just novelty. I doubt it can really become a production car. I found the youtube clip. The "flying companion" is a fun toy, just hope it won't caused accident on the road. 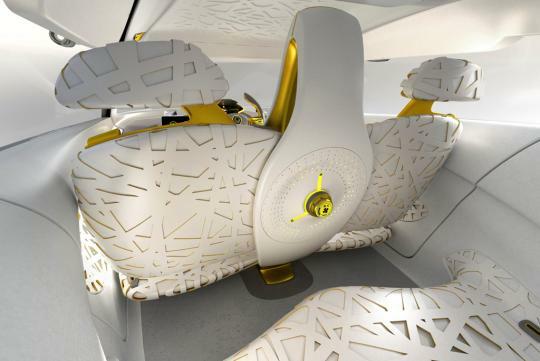 The interior was inspired by Beijing's bird nest stadium? Side track abit, but I like this video alot. cool software! haha. This, however, feels like a toy car. can never imagine it becoming a production car!